JoAnne and I were recently in Dallas attending the American Camp Association’s annual national conference. It is always a great time to network with other camp professionals, learn about trends and emerging topics in the industry from some amazing speakers, and to explore new ideas and resources for camp. 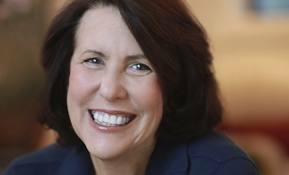 Best-selling author and psychologist Madeline Levine was one of the keynote speakers at the conference. With nearly thirty years of experience as a clinician, consultant, and educator, Levine has shared insights on youth development and success on the national stage; she has appeared on television shows such as The Early Show and The Today Show as well as on local and national radio stations, including NPR’s The Diane Rhem Show and Forum. She is a former camper and the mother of three sons who all attended camp. Levine spoke about how camps can work with families, train staff, and build environments to support the success of all children. 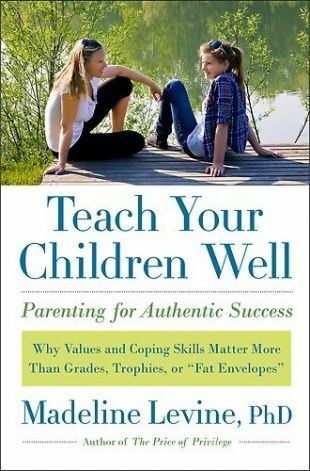 In Teach Your Children Well, Levine writes about the seven essential coping skills (resourcefulness, enthusiasm, creativity, a good work ethic, self-control, self-esteem, and self-efficacy). 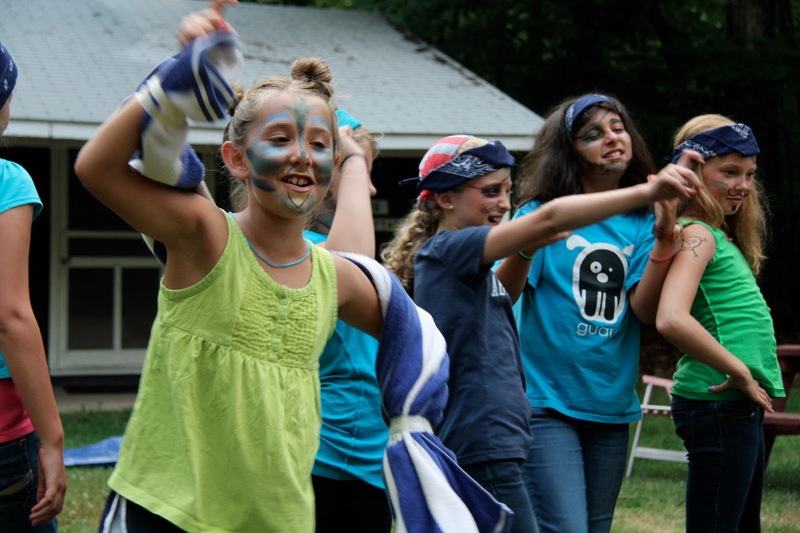 She thinks that camps help children master all the critical coping skills. This is another way of saying it fosters resilience, which allows us to deal with life’s inevitable changes and losses. We all develop coping skills by being in situations that push us out of our comfort zones. 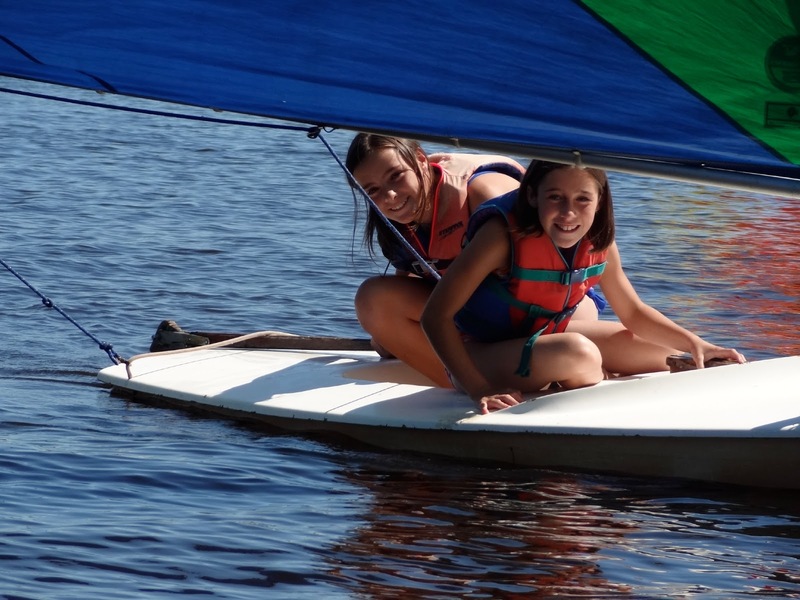 That’s what camp does for kids: Every day, it presents them with a whole new set of challenges, some of which are easily accomplished, others which take persistence, grit, and learning new skills. Resourcefulness probably comes to mind first. You’re in a new situation, you’re meeting new people, you’re trying activities you’ve never tried before. Mom’s not there with you, and there’s nowhere to hide. You have to figure out how to meet social challenges, how to solve problems, how to pack your backpack or saddle your own horse. In the process, you stretch and grow in meaningful ways. Enthusiasm gets bolstered as well. Camp is a place where, often, kids with specific interests that are not always rewarded during the academic year get a lot of recognition. 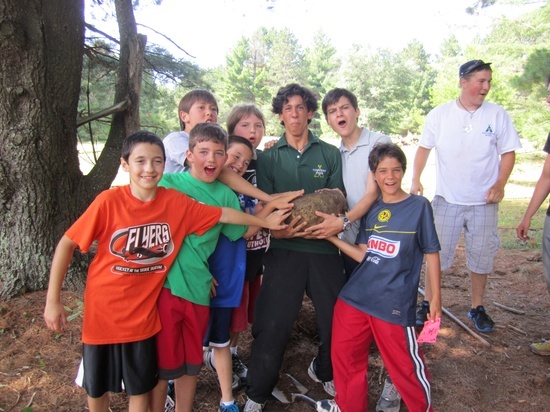 At camp, for example, kids who are great with their hands may get to tie knots or build a cool fort. Instead of feeling bored or frustrated, they get to be excited and engaged. This may be a new feeling for many of them. Camp supports self-esteem. There’s a constant line of new tasks to learn, which are fun and usually doable. I like to remind parents that self-esteem is not bestowed, it’s earned. Camp gives kids the opportunity to earn competence in something new — whether it’s in archery or lanyards or swimming — and that leads to confidence. It is competence and confidence that promote self-esteem in kids, not ribbons and trophies for incidentals or just showing up. 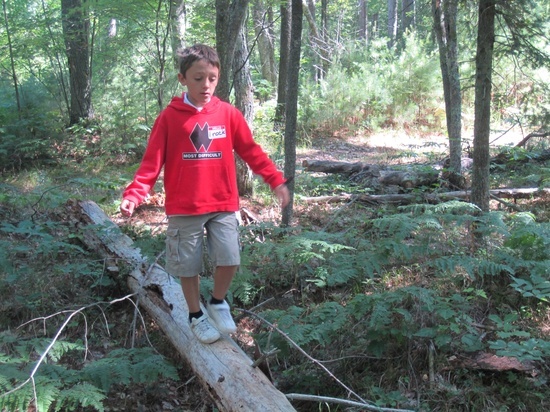 In general, camp provides a great opportunity for kids to test themselves outside the home and see that they are capable, they can connect with other kids, they can solve problems and collaborate. When: Sunday, February 24th and Sunday, March 10th from 1-4 p.m.
Where: 286 Jeffrey ST, Northfield, IL. Thanks for spreading the word and inviting friends to join us for the opportunity to learn more about the Woodland/Towering Pines advantage. We hope to see you there!